Medical Cannabis, Medical marijuana, Maripuana... 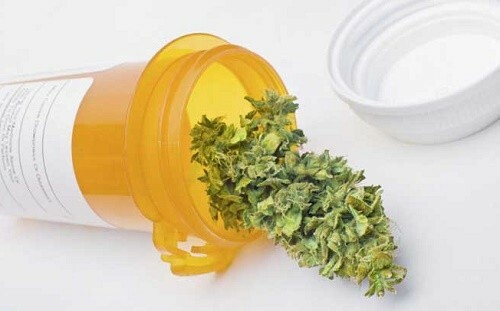 Many nicknames have been affixed to the cannabis plant authorized by a doctor, in order to separate it from the "normal" cannabis plant, which is considered illegal. In practice, there is no difference between the two and it is important to know this. In addition, there are hours of activity, contact details, phone numbers, email addresses, cannabis varieties and more.